This is the first episode in my new Fertility Awareness Reality Series! I will be sharing the work that I do with clients “on air” with you in these special episodes where I am hosting live mini-sessions with women who I have worked with. 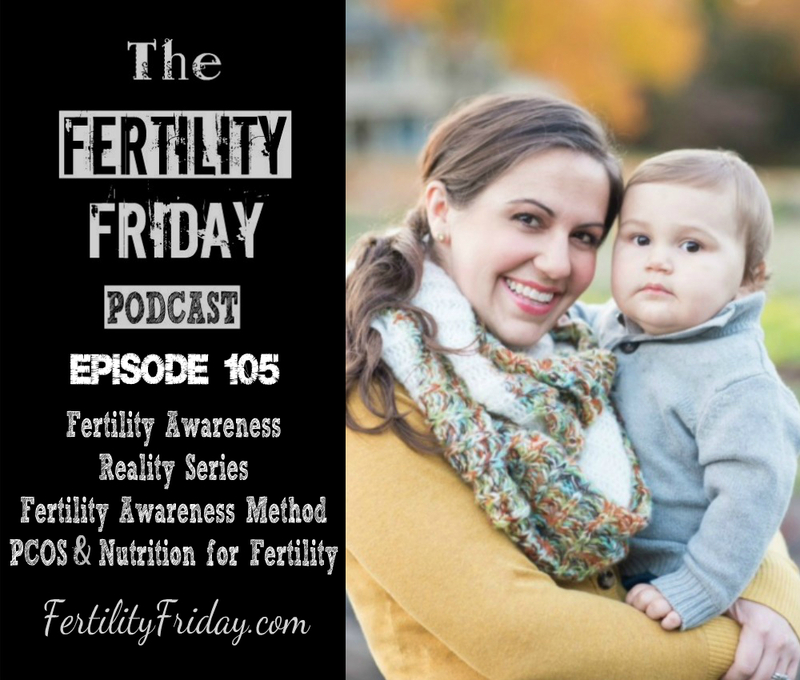 In today’s episode, I interview Teri, who is a member of my most recent Fertility Friday Group Program! We delve into her history of contraceptive use, as well as how her menstrual cycles have changed over time. We also delve into her recent PCOS diagnosis, how this is showing up on her charts, and what she can do to begin addressing these issues through dietary and lifestyle changes.